Let’s face it, in this day and age your car is indispensable to you Not only does it have to take you to where you need to go, but it has to do this in a safe, reliable way and of course efficient . 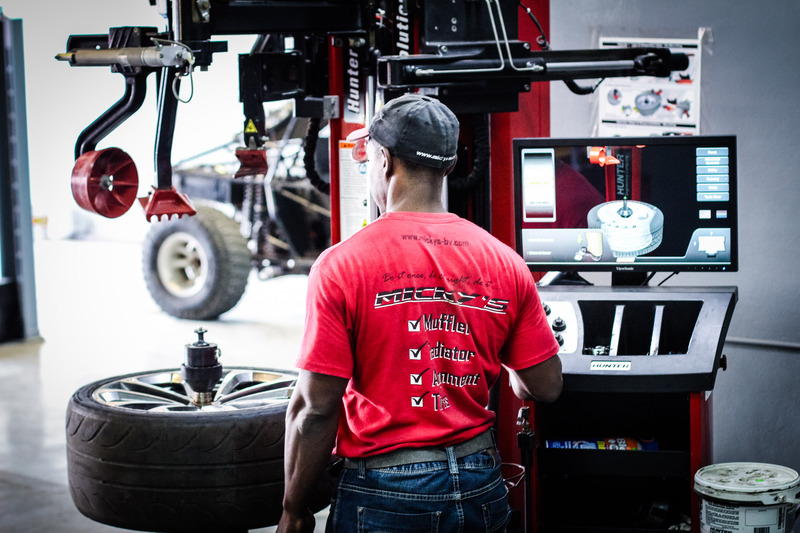 Today’s cars have gotten more and more complex, which is why it’s important to take your car to a shop that not only has experience but can also deliver the quality you deserve. 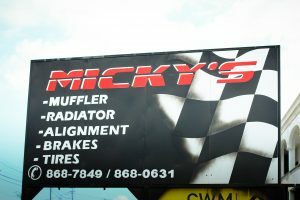 And when it comes to exhaust, radiator and alignment services you can count on us to get the job done right the first time. 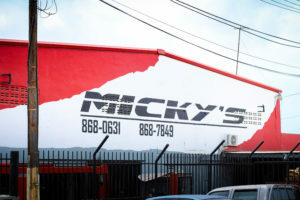 There is nothing more frustrating than having to wait for parts to complete a repair, here at Mickys we realize that, with a 98% fill rate, we carry the largest exhaust and radiator warehouse on the island. So you can rest assure you get the part you need, when you need it at a competitive price. The automotive world is a quick moving one, with new innovations being made almost on a daily basis, it’s easy to get left behind One thing we take pride in is our relentless pursuit of having the most up to date equipment. By constantly investing in new equipment to our facilities we can offer you the necessary service you need, done the way it should be. 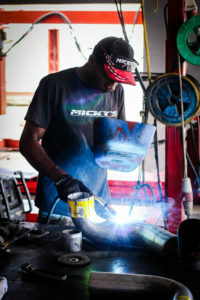 When doing repairs to your car, you want someone that knows what he’s doing and knows how to do it. This not only saves you time and money on the long term, but also prevents costly repairs in the future. want is having to pay twice to do the same repair. 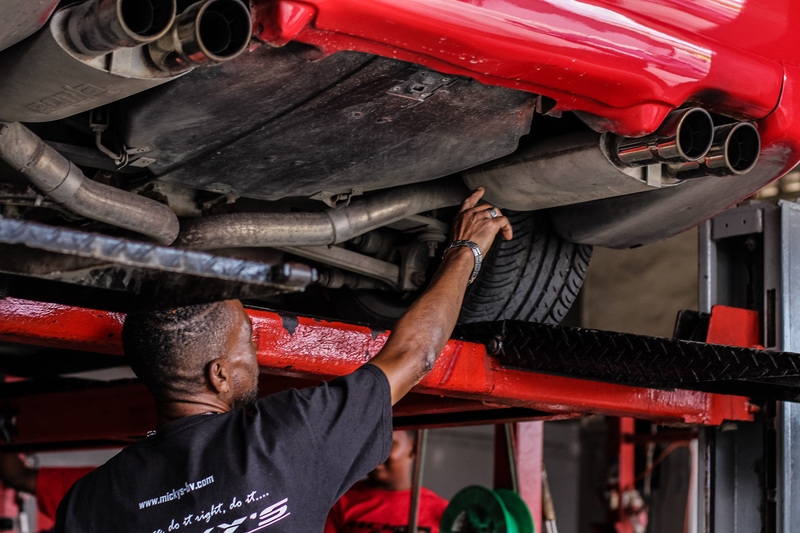 With highly experienced specialized technicians it’s easy, after a thorough inspection, we provide you with comprehensive options that best serve your needs. 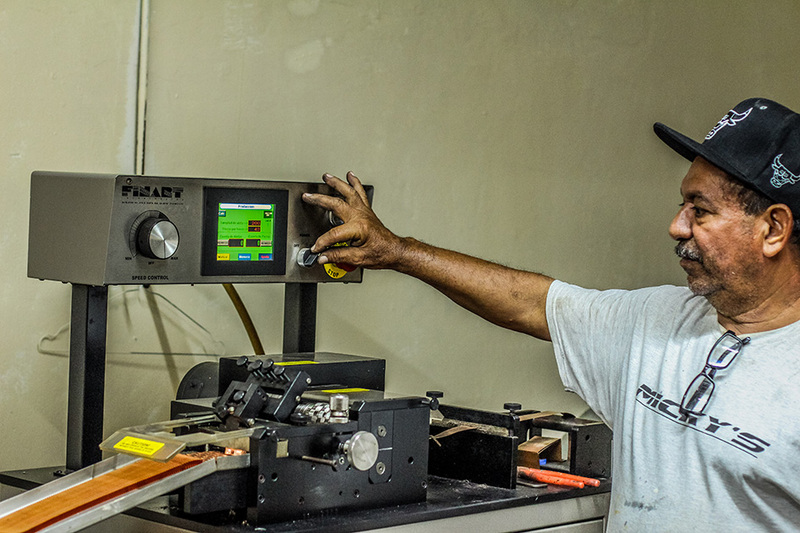 It’s this level of attention and professionalism that sets us apart from other shops, putting the customer in front and giving personalized service that deliver results.